You’ve missed the days of over the top glamour, exquisite pageantry and low brow humor and you deserve another! We are stripping things down to the basics, but giving you the absolute most! Don’t miss this show that The SF Gate Calls: “living my dream” Where you can indulge in a decadent menu from Piano Fight and feast upon the opulence of local and visiting peformers. Bob Cut Magazine encourages you to “Release your inner provocateur” by attending this show! 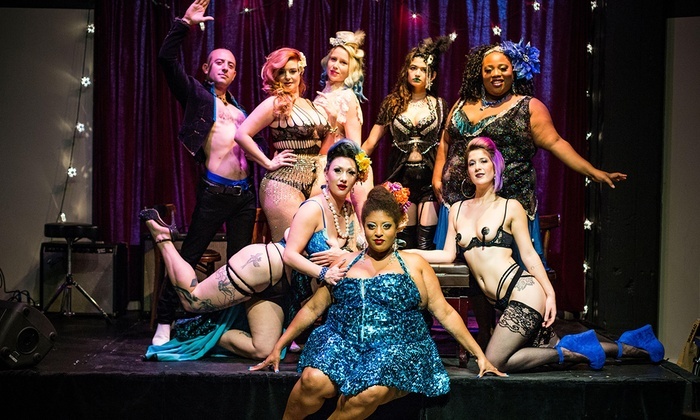 Come experience the vibrant colors, provocative dances, and lively music of one of the best burlesque shows in the country. Drag and circus, rolled into one!? That’s the kind of show you just can’t miss. So clear that schedule and book your tickets now.